When I was growing up chocolate and peanut butter was one of my favorite food combinations and even today it’s still near the top of my list. 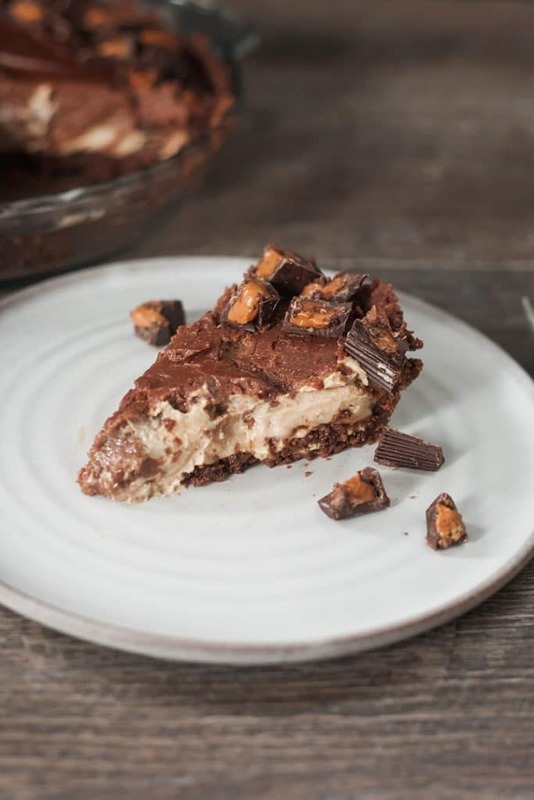 So a rich peanut butter pie with a chocolate graham cracker crust that’s topped with dairy-free peanut butter cups? Graham cracker crusts are really simple to make. However, it can be hard to find vegan graham crackers since almost all of them contain honey. There are vegan graham cracker cookies available. To make the crust simple crush the cookies in a food processor, mix with vegan butter, and sugar and press the mixture on to a pie pan. 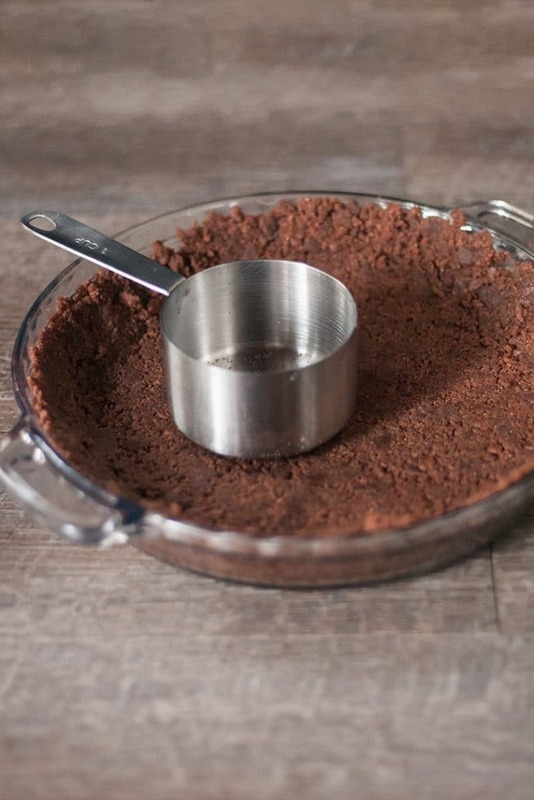 Using the bottom of a glass or a measuring cup helps to distribute the force and create a nice flat crust. The creamy filling is a combination of tofu, peanut butter, sugar, and chocolate. The best part is it doesn’t require any baking. 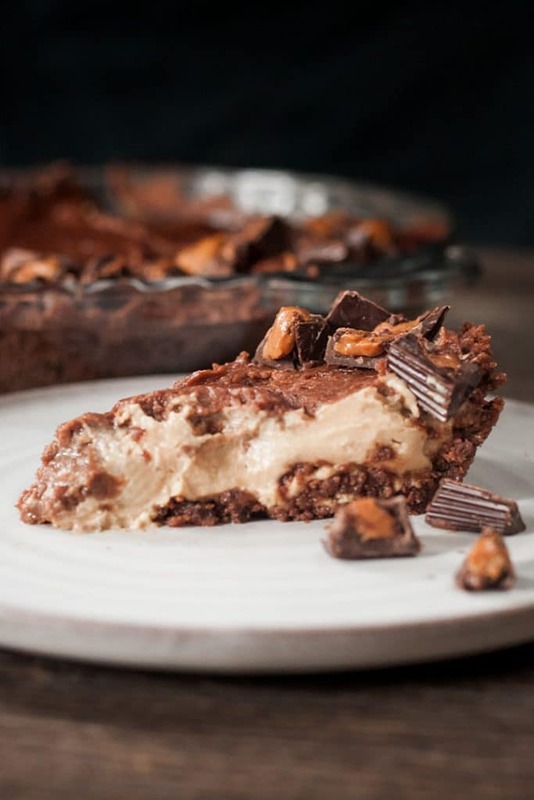 Top with chopped up mini peanut butter cups and enjoy! Want more pie recipes? 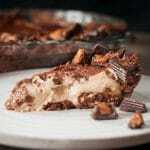 Check out Easy Vegan Pumpkin Pie and Vegan S’mores Pie. 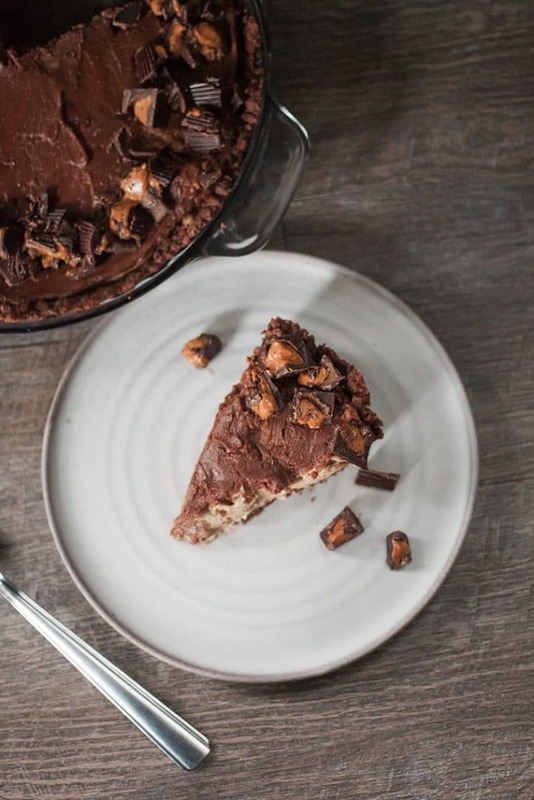 Creamy peanut butter and chocolate pie with a chocolate graham cracker crust and topped with dairy-free peanut butter cups. Preheat oven to 375 degrees Ferigheight. 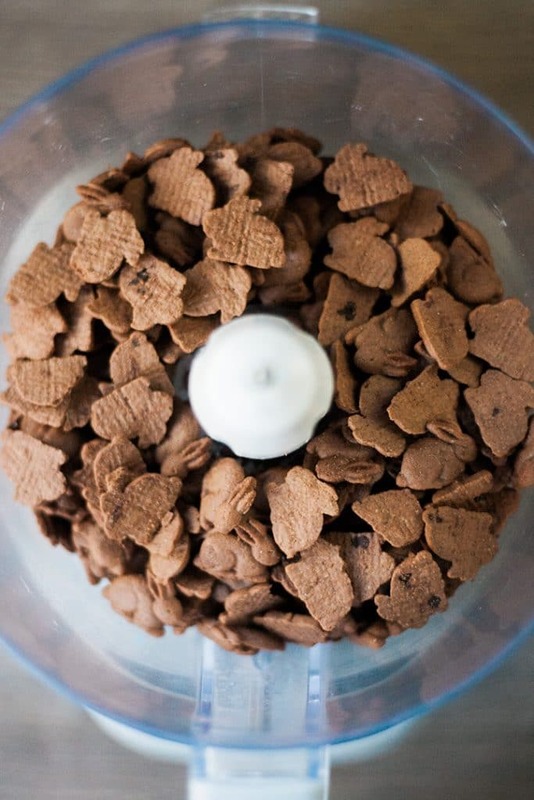 Add the graham cracker cookies to a food processor and pulse until it’s course crumbs. Mix in the vegan butter and sugar. Spread the mixture evenly across a pie pan and press it firmly against the sides and bottom. Bake for 8 mins. 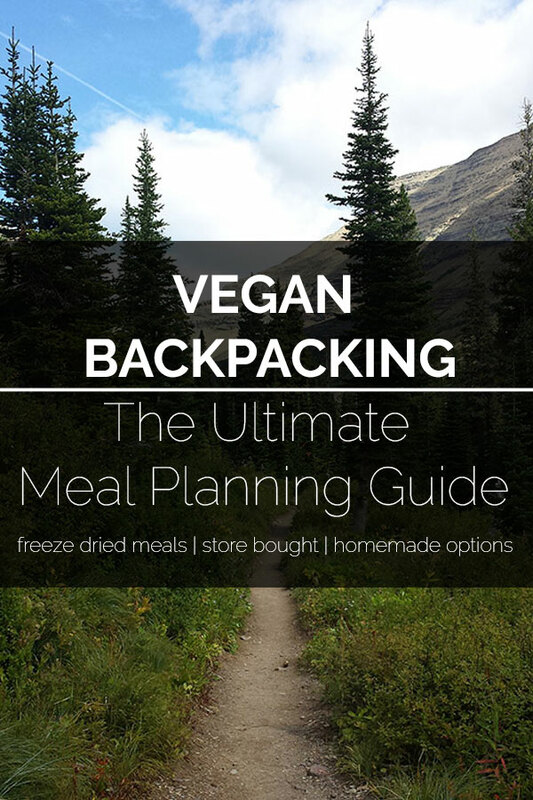 In the same food processor combine the tofu, powdered sugar, peanut butter, and vanilla. Blend until smooth. Spread 1/2 of the mixture across the pie crust. Add the melted chocolate chips to the food processor and blend again. Pour over the peanut butter layer and gently spread. Top with the chopped peanut butter cups. Refrigerate for at least one hour. 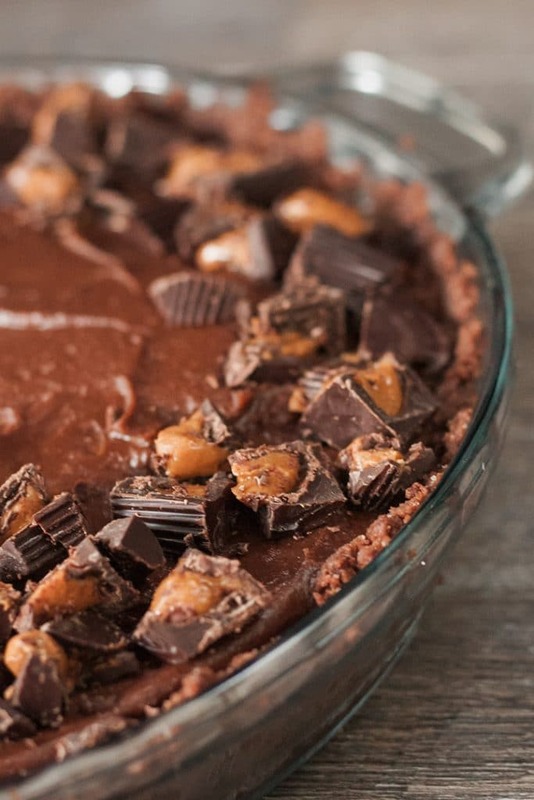 To make this completely no-bake refrigerate the crust for one hour instead of baking.